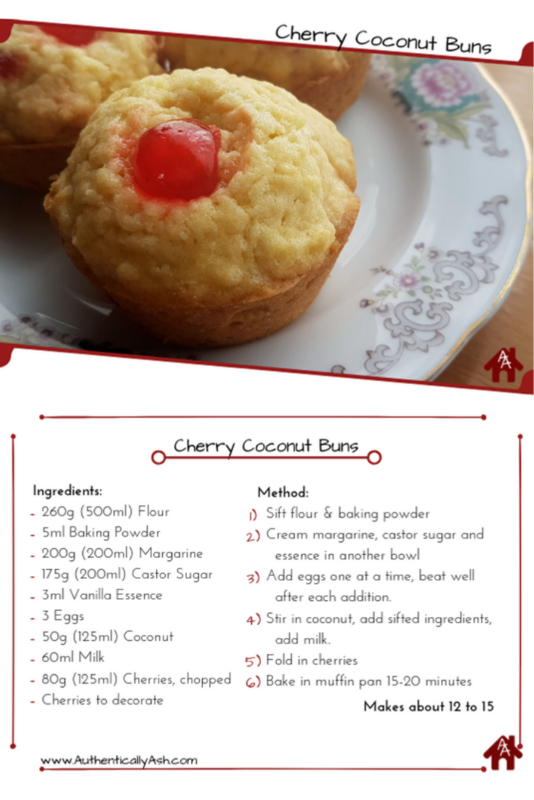 We love these Cherry Coconut Buns as a teatime snack. 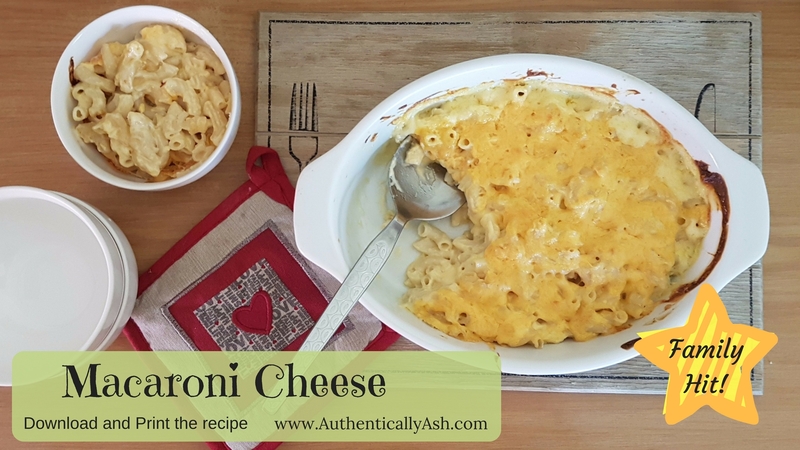 Below you will find the recipe along with a PDF printable. This recipe makes about 12 to 15 buns. If you find this content useful, please join my circle of friends. I send out one newsletter a week with a list of all the latest posts and free printables available on my site. 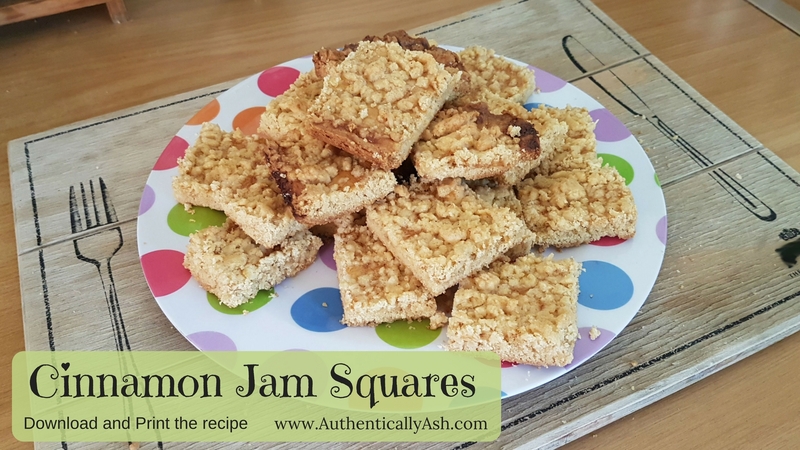 Cream margarine, castor sugar and essence in another bowl. Add eggs one at a time, beat well after each addition. Stir in coconut, add sifted ingredients, add milk. 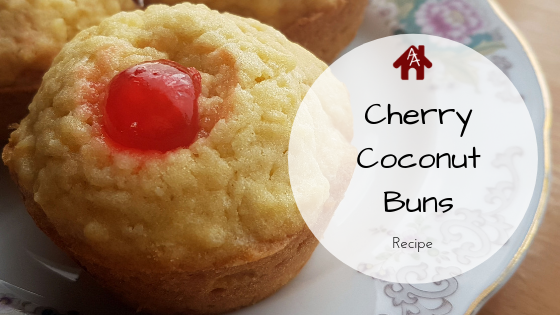 Here is your free Cherry Coconut Buns Recipe Printable.